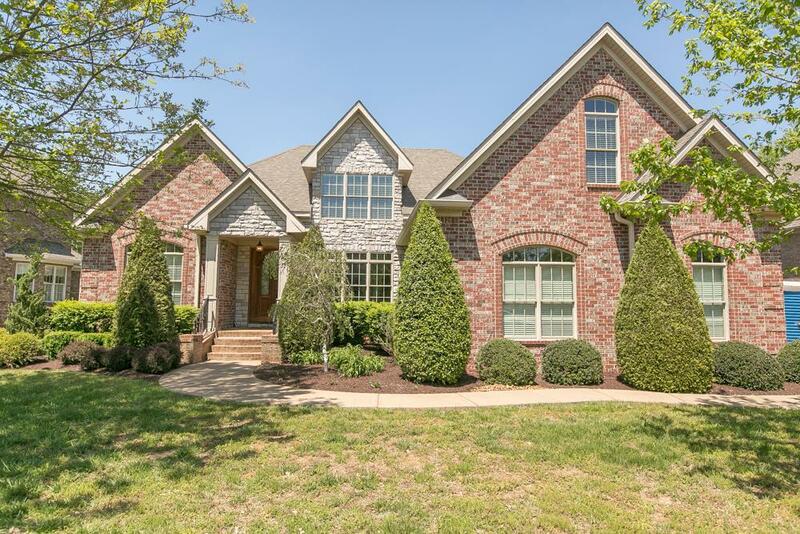 Beautiful Custom home w/tons of upgrades such as Jenn-Air Gas Grill Cooktop, FRESH PAINT, double ovens, wine cooler, hardwood, marble entry, 2 fireplaces, Sun Room. Open floor plan, 2 bedrooms down, 2 up, Bonus room AND Media room. Built-ins in Garage. An amazing house!